Katrina Kaif at a Diwali party wearing a Sabyasachi designer saree. 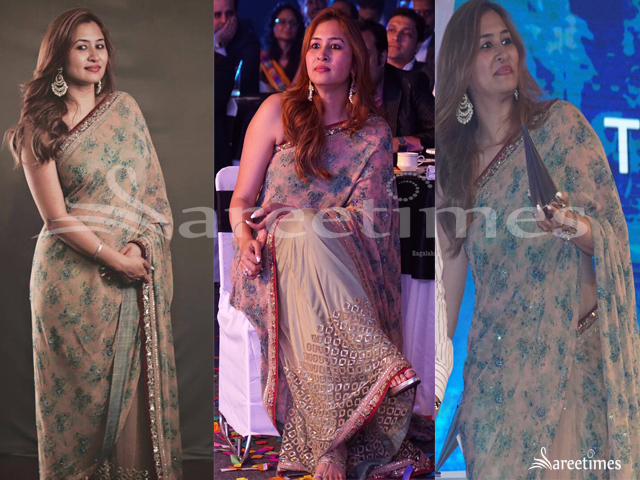 Jwala Gutta at NDTV Gadget Guru Awards 2015 event wearing a floral print net half and half Sabyasachi saree paired with green sleeveless blouse. 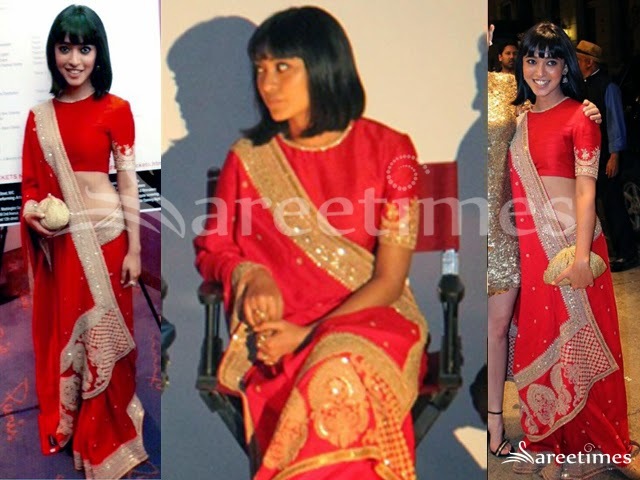 Sayani Gupta at New York Indian Film Festival 2015 in Sabyasachi red lehenga style saree with embellished mirror and patch works and embroidery designed pallu, paired with plain blouse with elbow sleeve and sequins worked border. 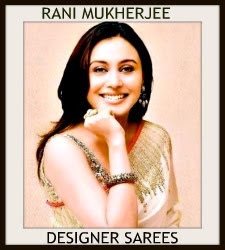 Rani Mukherjee at Sabyasachi resort 2015 presentation in a black Sabyasachi sari paired with sleeveless V necked blouse. 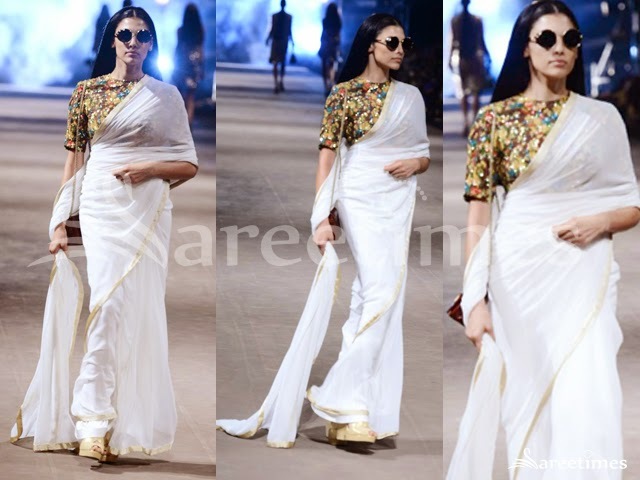 Fashion Model at Lakme Fashion Week Summer/Resort 2015 in white Sabyasachi saree with gold zari line border. 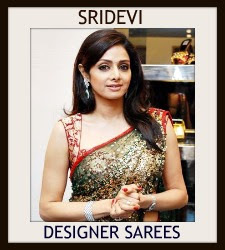 Sridevi Kapoor at Lakme Fashion Week Summer/Resort 2015 opening show in printed Sabyasachi saree featuring embroidered border paired with high neck full sleeves embroidered blouse. 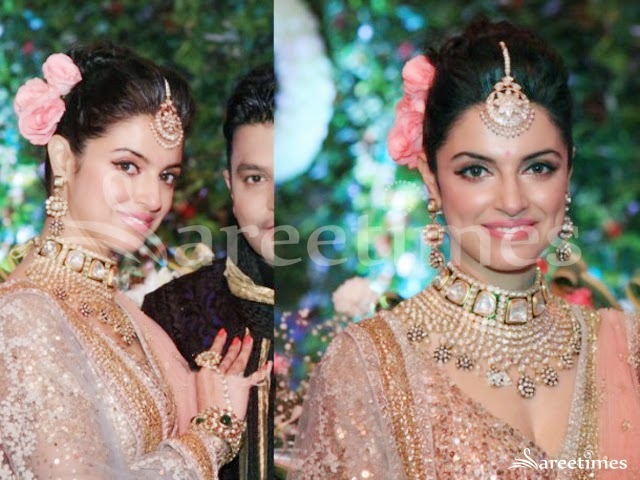 Divya Khosla Kumar at Tulsi Kumar-Hitesh Ralhan Sangeet Ceremony in sequin sabyasachi lehenga with light pink dupatta. 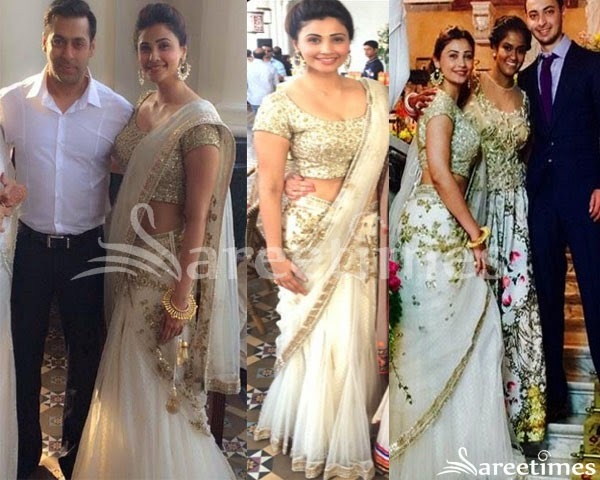 Actress Daisy Shah at Arpita Khan’s wedding wearing a white Sabyasachi lehenga. 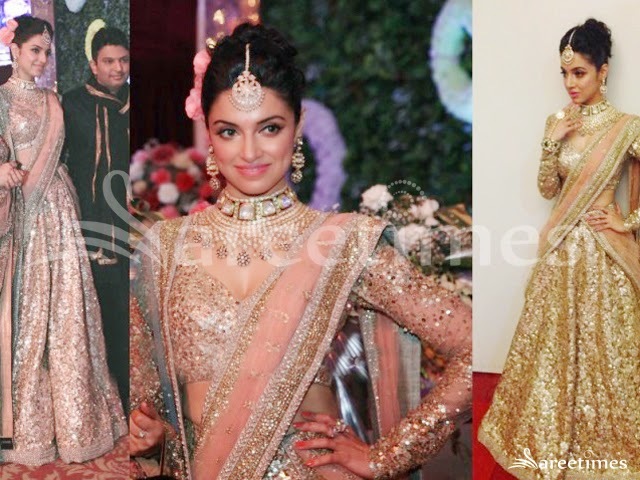 White and gold zardosi lehenga paired with gold glittered blouse and floral imprints on pallu. 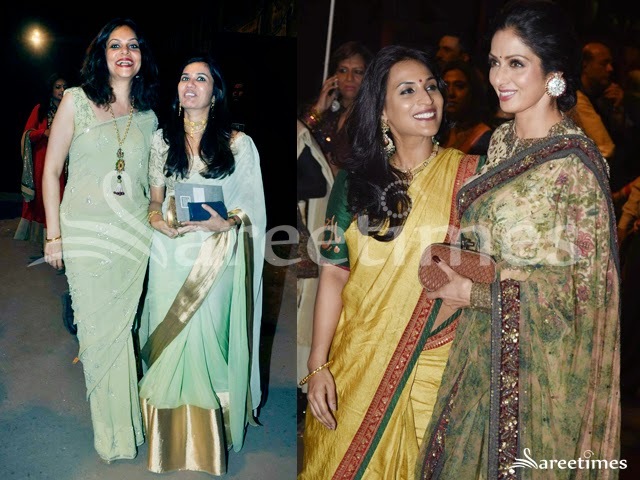 Bollywood actress Sridevi was photographed at the Karwa Chauth celebrations earlier tonight looking lovely in a yellow, gold and green Sabyasachi saree. 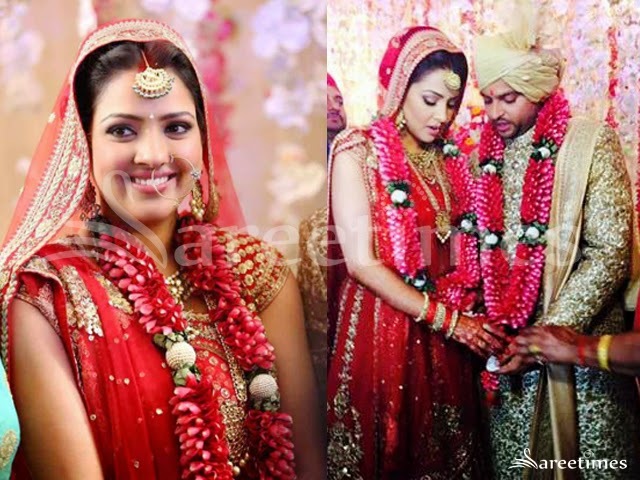 She looked in super traditional. Embroidered mirrors highliughted,gold embellished unique border. 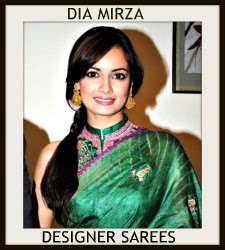 Paired with designer embellished quarter sleeves saree blouse with round neck pattern. 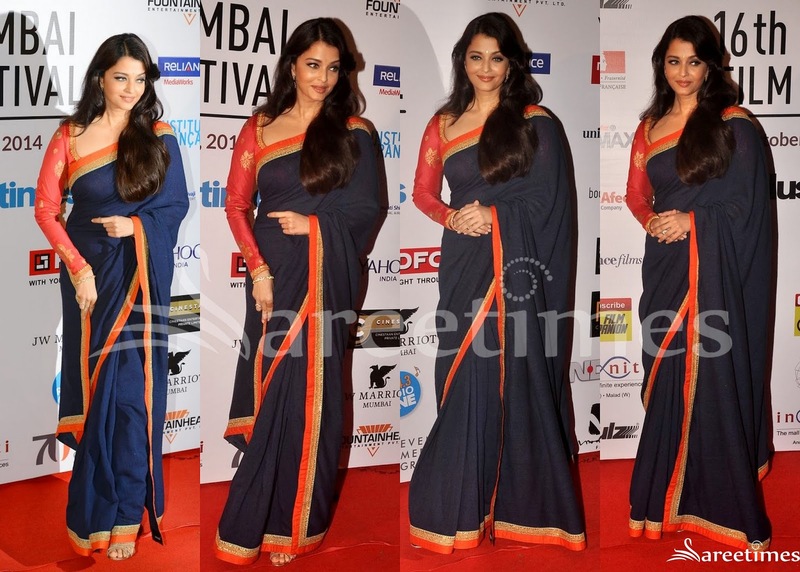 Mumbai Film Festival 2014 opens tonight and in attendance at the opening night celebrations was the gorgeous Aishwarya Rai Bachchan. 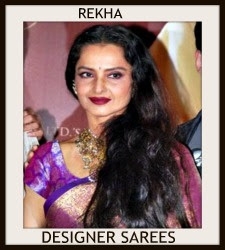 The actress wore a simple midnight blue Sabyasachi saree that had an orange and gold border running on the sides with a matching long sleeve blouse. 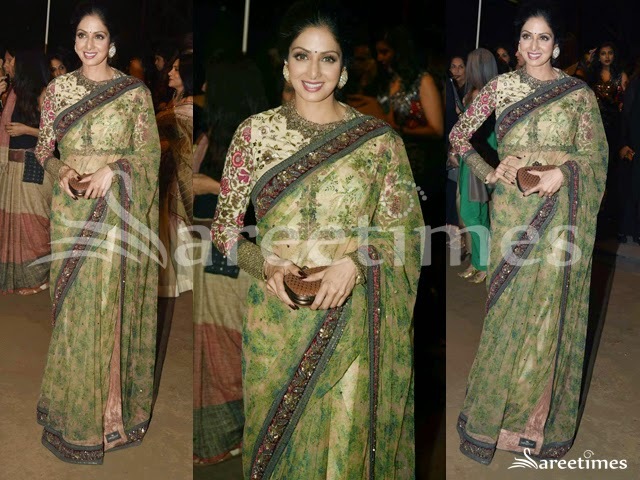 Bollywood actress Divya Khosla Kumar in designer Sabyasachi net saree at Star Box Office Awards 2014. 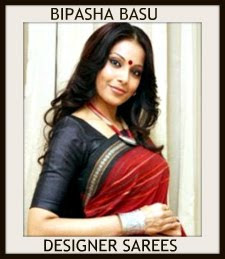 She looked beautiful in grey embellished net saree with applique patch work border. 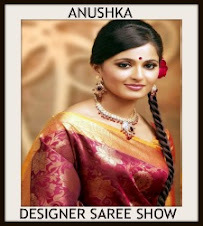 Paired with designer short sleeves saree blouse. 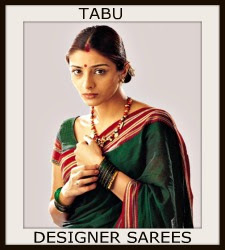 Designer Sabyasachi Mukherjee latest saree collection. 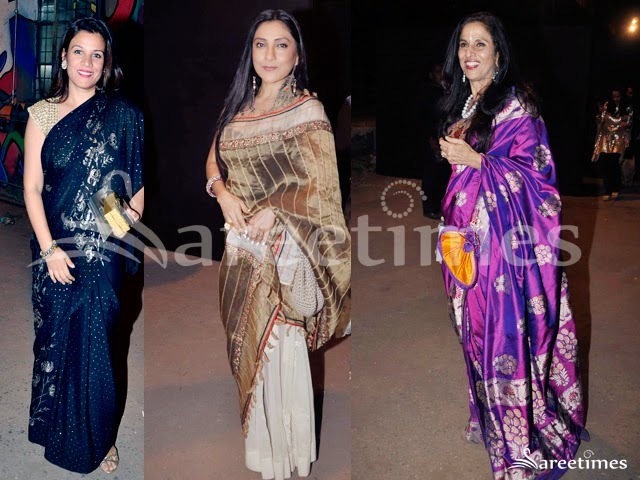 Bollywood actress Kajol attended an UNGA Summit earlier today looking beautiful in a Sabyasachi saree. 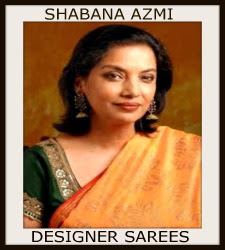 Her white Jamwadi saree with a coral border was paired with a black long sleeve blouse with gold embroidery. 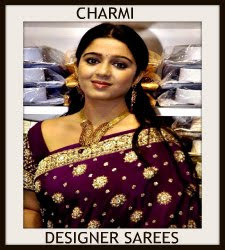 Bollywood and South Indian actress Shriya in beautiful black and white half and half saree. 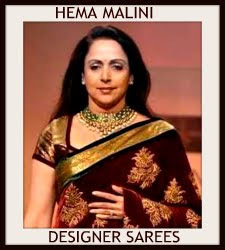 Designed by Sabyasachi at SIIMA 2014. 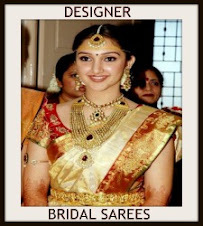 White embellished patch work designs all over white saree. Gold embellished crystalized glittering work across it border. 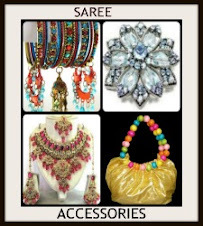 Paired with designer short sleeves saree blouse for back. Gold applique patch work designs all over blouse.